Hello everyone! 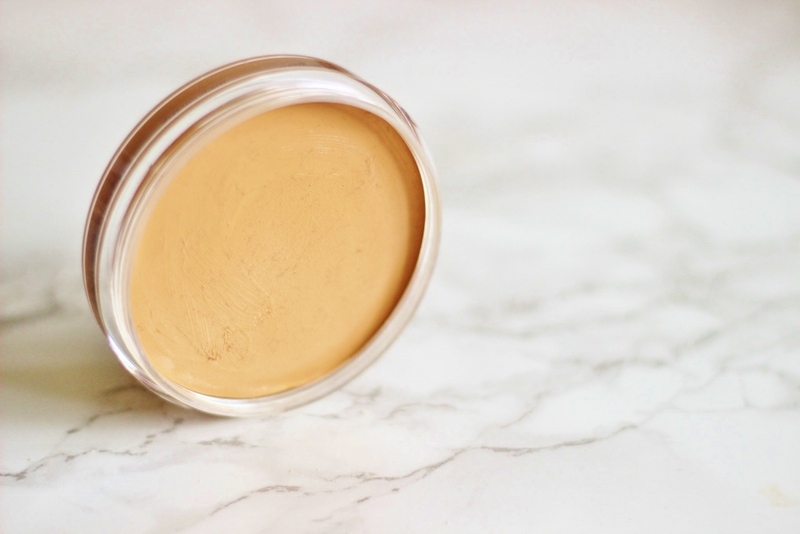 I have another foundation review for you today, but this time its of a cream foundation which is very different to my norm. Introducing The Balm Time Balm* in the shade medium/dark. 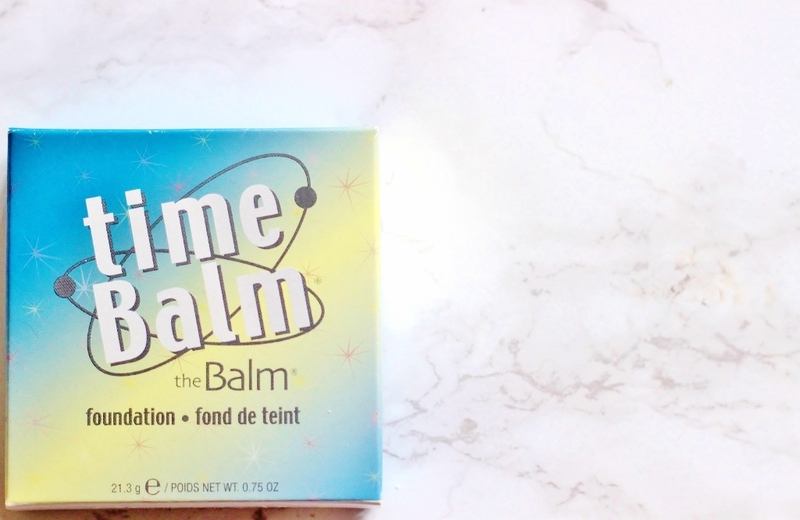 This is the first time I’ve tried any base products from one of my favourite brands The Balm cosmetics, who make fantastic cheek and eye products. (I’ve also heard great things about their liquid lipsticks, those are firmly at the top of my ‘to-buy’ list...next year!) So when I got the opportunity to try out their cream foundation I was intrigued. The box this foundation comes in is very pretty, though I was surprised there weren’t any of the cute balm characters adorning it. 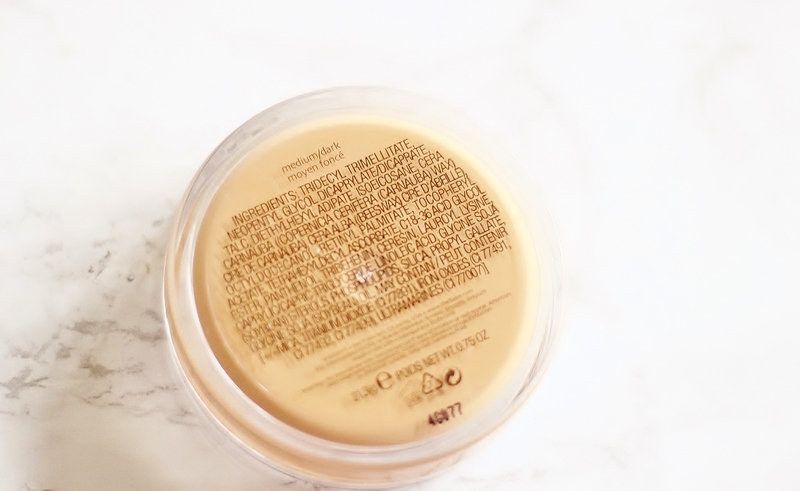 The packaging of the foundation itself is very standard, a plastic circular pot with a lid that you secure by screwing on. The advantage of having transparent packaging is that you can see the shade clearly, and also you’ll use up ALL the product which is good - but in all honesty the packaging itself is nothing special. 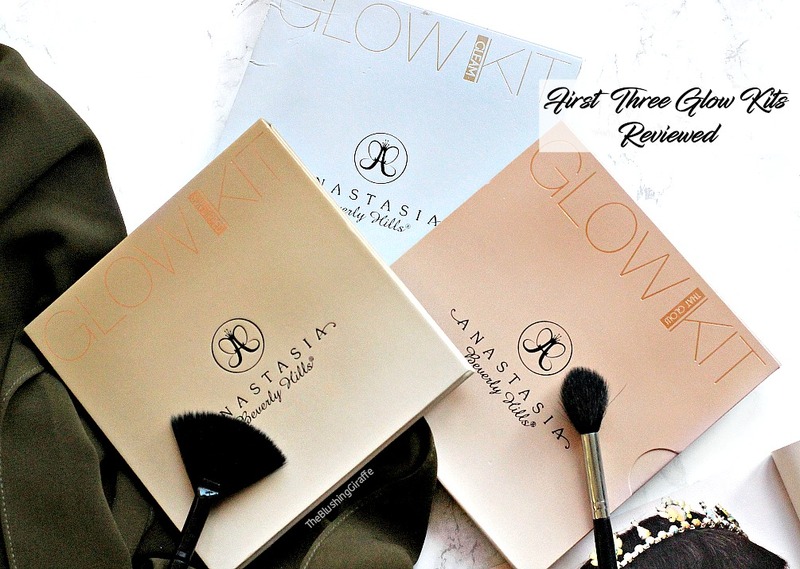 I should also mention here that the foundation comes with a foam applicator which applies the product in a very blotchy manner - discard and read on to see which application method worked out best for me. The Time Balm foundation costs £22 from Debenhams and you get a hefty 21.3g of product. It’s not s expensive as brands such as NARS and Dior, however the quality of the product is one par. A little goes a long way with this foundation so I think it’ll lasts a good while before hitting pan. Of course the formula is cream - however I was almost expecting it to be hard and pastey to the touch, how wrong I was! It’s creamy to the touch and with a bit of blending it melts into the skin with ease. My favourite way to apply this is using the Real Techniques Buffing Brush, I feel like it picks up the right amount of product and I can layer it easily. It feels silky on the fingertips and as long as my skin is prepped with an emollient moisturiser (my current favourite the the Embroylisse lait cream) the foundation glides with ease. 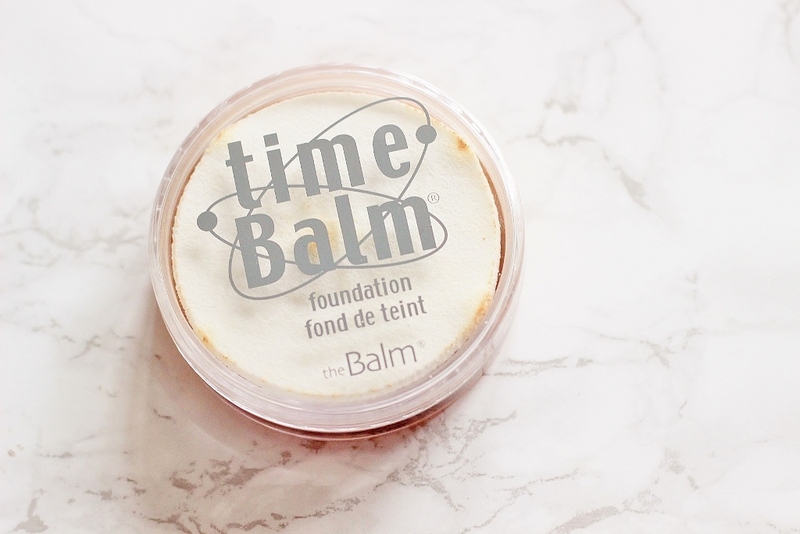 Time balm gives a medium to full coverage, so when I’ve finished applying this all redness, hyper-pigmentation and dark spots are effortlessly covered. I was a little worried when I read about the coverage, because I assumed that cream foundation+ high coverage = cakey finish. I couldn't be more wrong, despite the high coverage, the way it blended into my skin meant no caking what so ever. 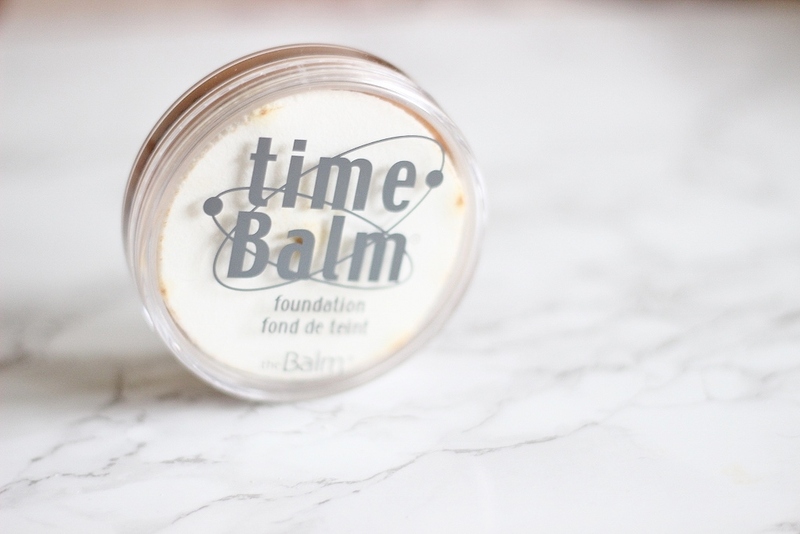 Typically I’ll reach for a light-medium coverage foundation for day-to-day so switching it up with time balm was pleasant because my skin looked so beautiful with very little effort. It has a semi-matte/satin finish, which is one of my favourites. If I want to get a more dewy look, I’ll spritz my Mario Badescu Facial Spray review here over the top. I have tested this foundation without a primer, powder or setting spray, typically getting around 7 hours of wear before my skin started looking shiny. When I did powder the areas that were shiny I got an extra half an hour of wear, so I think this is a great foundation for those days where you need a decent coverage but you’re not out from 7:30am-6pm. I was sent this shade which is probably 1.5-2 shades deeper than my skintone. Now I typically go up one shade because my face is a good deal lighter than my body, so I wasn’t too alarmed - but I think the shade medium would be ideal for this time of the year. I looked pretty tanned when wearing this, so it’s now reserved for summer time. In terms of other brands I think this is close to Barcelona in NARS, or perhaps the shade deeper and for reference sake probably an NC40-45 in MAC. 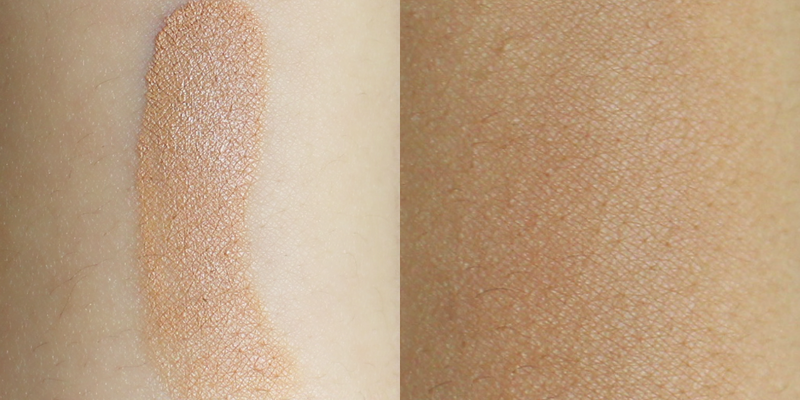 In general the shade range seems fantastic, going from ‘lightest light’ to ‘after dark’. They all seem to run on the warmer undertone side according to online swatches. Pros: Affordable, good amount of product for the money, fuss free packaging means product won’t go to waste, a decent shade range, yellow undertoned, creamy formula melts into the skin without any effort, medium-full coverage with a natural satin finish, decent lasting time. The other day I woke up super late for work and grabbed this foundation, within 1 minute my face looked like I had spent a good 10 minutes on perfecting the base, the fact that it covered all my blemishes and uneven skintone and melted and blended into the skin SO easily was incredible! Cons: Not great for anyone who is super oily or has dry patches. Also the packaging is pretty basic. Repurchase? I am loving using this at the moment but I’m not sure if it’s my favourite higher coverage base simply because it does get shiny on me, we shall see! Have you tried any cream foundations?